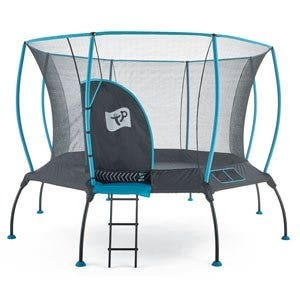 Premium quality materials and safety features promise a unique, fun filled bouncing experience. Cutting edge Springsafe® technology and features, separate the user from the springs and frame, ensuring safety at all times. 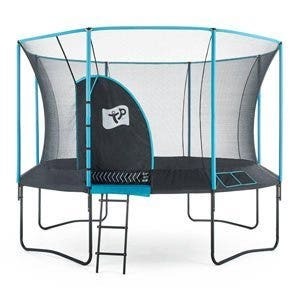 A thicker gauge steel frame galvanised inside and out, keeps the trampoline weather protected, guaranteeing a longer life. 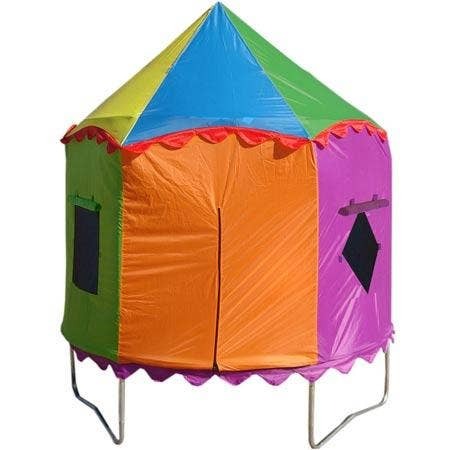 The innovative no tools pack down enclosure drops easily, allowing you to cover the trampoline in extreme weather conditions. Plum’s Latitude Trampoline and Enclosure features remodelled, curved trampoline legs, powder coated in white for a unique monochrome design. Longer length springs give Plum’s biggest bounce yet - almost enough to reach for the stars! 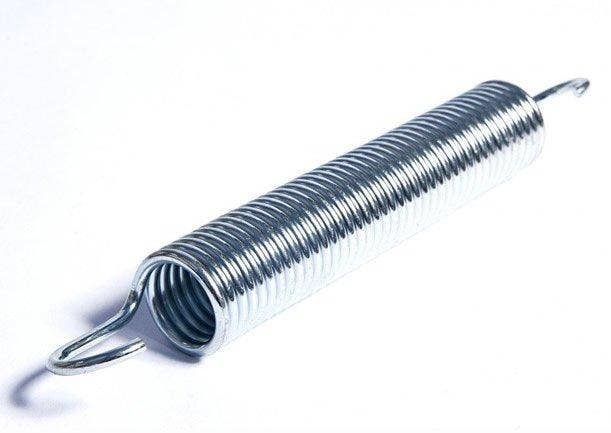 The steel springs are zinc coated for additional durability and long lasting protection against rust. The thick, UV treated safety pads are designed to withstand sunny summers and wet winters. 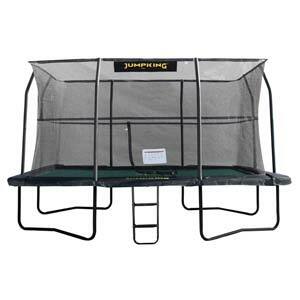 Made from reversible matt material; simply flip the safety pad over for a new lease of life. The zip free entry system has no zips that can fail, keeping users safe and secure as they bounce. 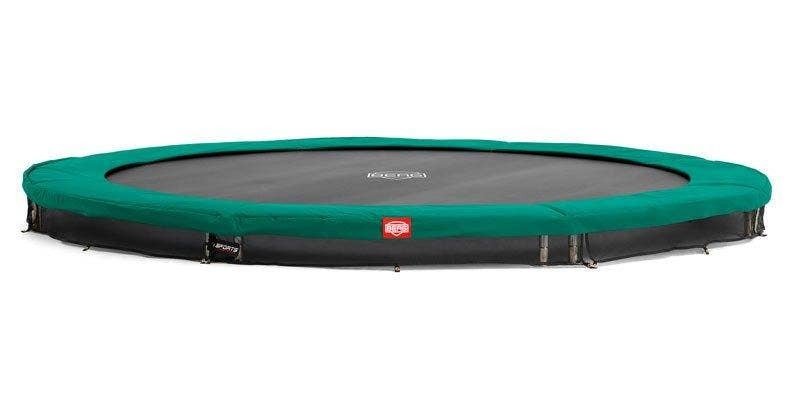 The bold, steel enclosure uprights are curved away from the trampoline bounce space, helping to prevent collisions and giving a bold, impressive design with a diameter larger than traditional trampolines. 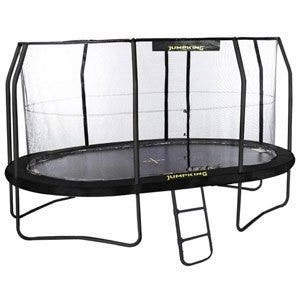 Please click here to view the build instructions for this 10ft Plum Latitude Trampoline.